We examine old Masonic texts as we continue our moonwalk through Genesis. We examine the story of Cain and Abel and answer some tough questions about the accepted Sunday School Bible story. 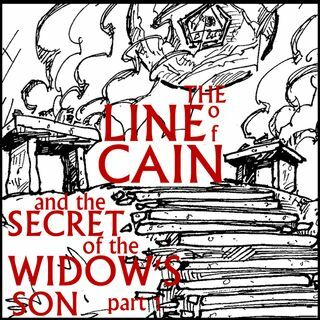 We take a look at what was wrong with Cain’s offering, and what he did once he was Cursed. We also talk about his offspring Tubal-Cain and his connection to Freemasons.